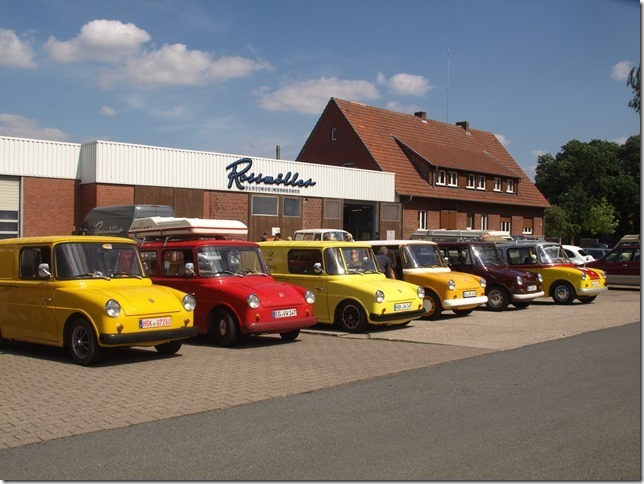 The VW Fridolin is as rare in the internet as it is in real life. For this reason we want to create a Fridolin image album here, which is divided into "Findings" and "Member Images", showing as many facetts of the VW Fridolin as possible. Important note: The images shown above ("Findings") were added by visitors of this website, not by us. If you have the copyright for some images or simply do not want them being shown here, please write us a short note and we will remove the images in question.